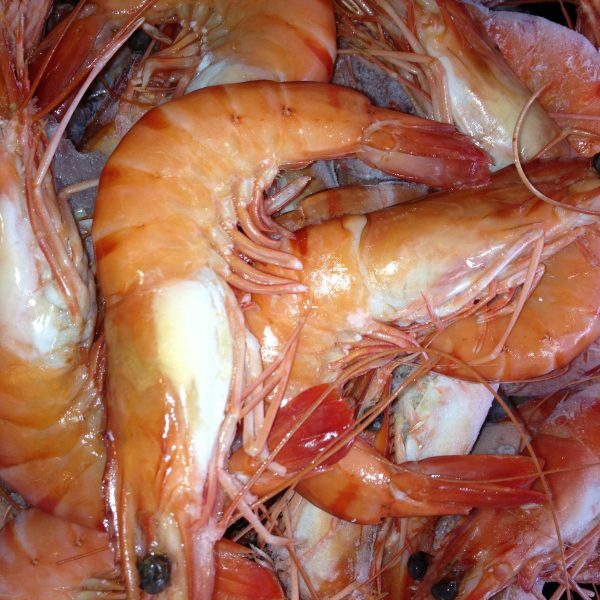 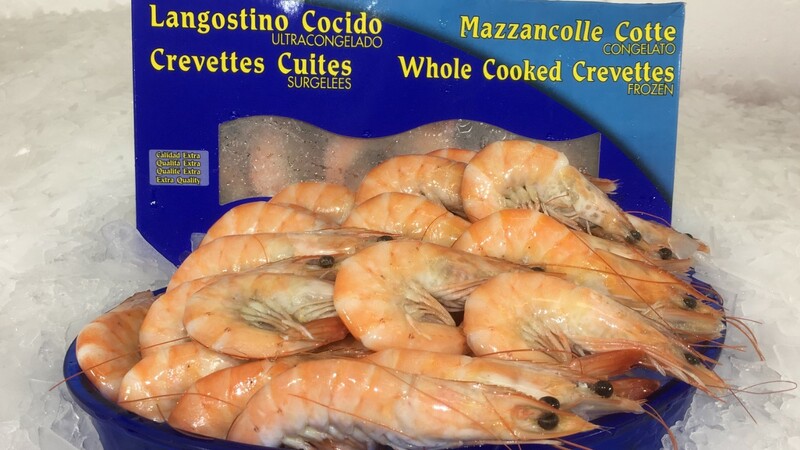 Extra large juicy crevettes, cooked and ready to eat or raw for you to cook yourself! 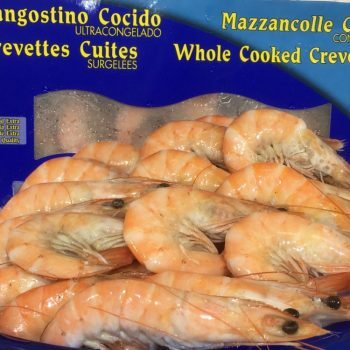 Order a box full or by the dozen – cooked or raw. 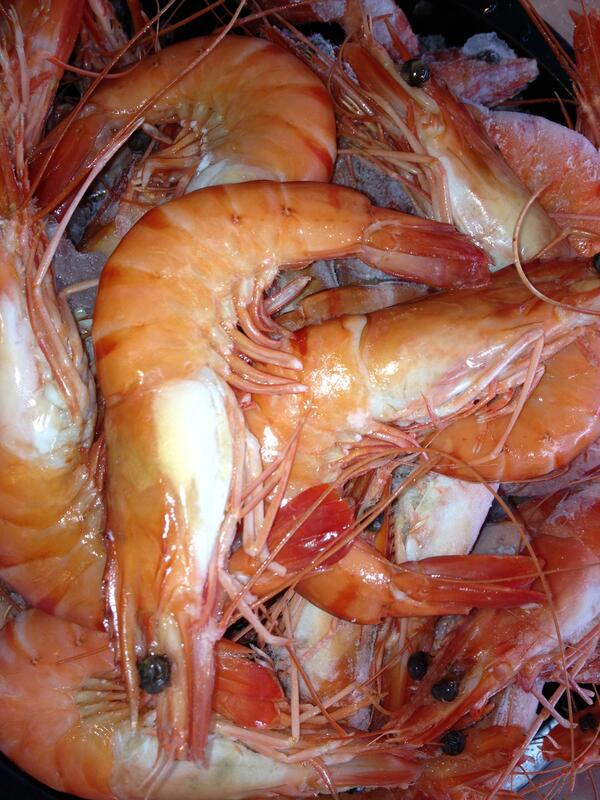 Why not stir fry them in garlic butter and chillies!